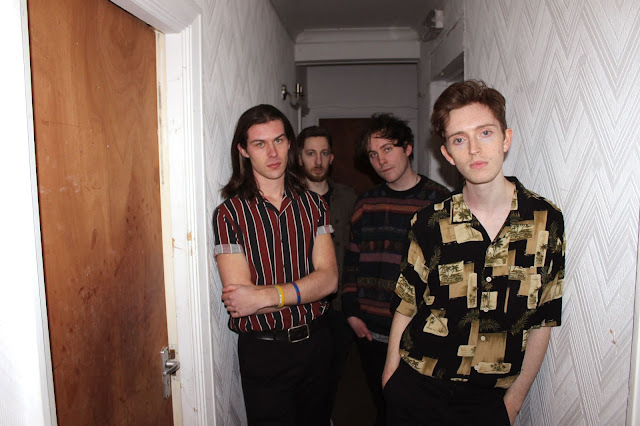 Indie guitar four piece Himalayas have revealed that their song Thank God I'm Not You is used by the FA Wales as it celebrates the start of the season - It Begins: the JD Welsh Premier League 2018/19. An instant success within its first week of going live on Spotify just over a year ago, the number of hits has been on a constant rise ever since and the track looks set to reach more than seven million streams. The video for the track is available on YouTube and has reached over 100,600 views. 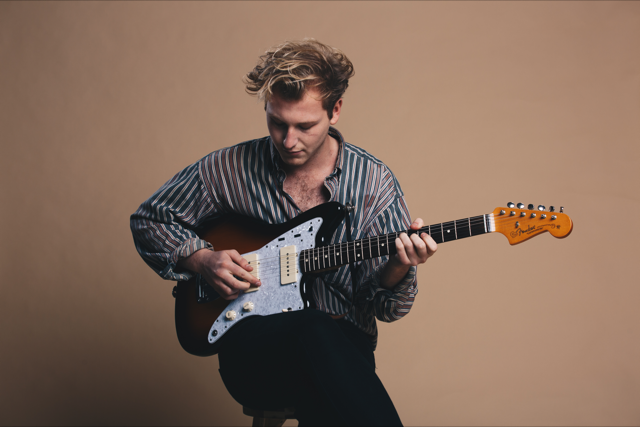 In an exclusive interview with Mike Griffiths and Joe Williams published by It's All Indie earlier this week, the two songwriters talked about their excitement when they first heard the news about how popular the track had become. The whole experience completely took them by surprise. 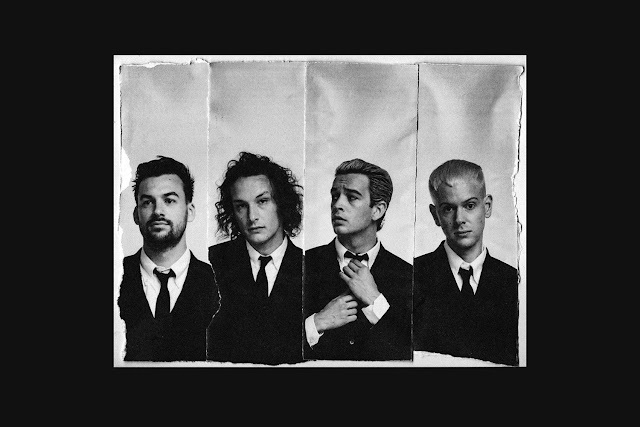 Mike: It was not expected at all, we were hoping we would get a lot of attention because it is a good single but the way it has all gone is incredible. That was a weird thing, the track was on Edith Bowman and it was on the list for weeks to come. The thing we knew was that we had had two million plays on Spotify and it also got playlisted on BBC Radio 1 at the time. Joe: I think it is a good song. I was at university at the time and I remember being on the train. We had literally put it up a week before when I remember getting phone calls from our manager to say 'I have this amazing news, you are going to be on Edith Bowman and be live on Virgin Radio.' The first million hits on Spotify was great. It is just over a year since we released the song and it has had 6.5 million streams since then. 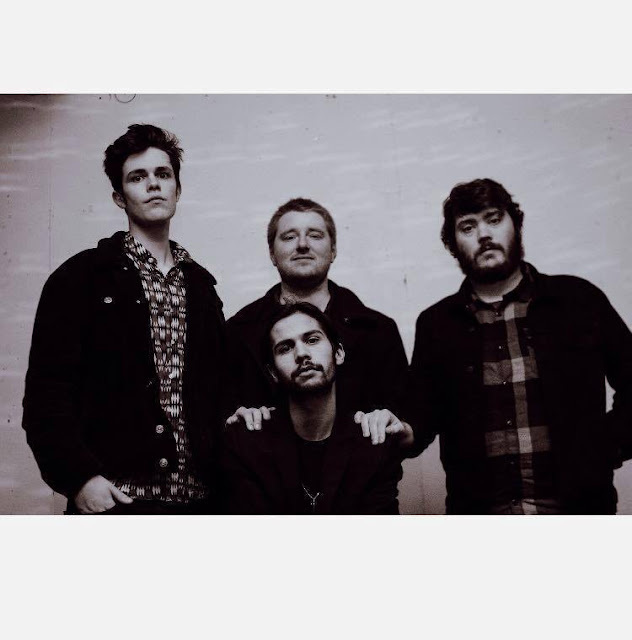 Earlier this year Himalayas announced they had been selected to be part of Horizons for BBC Wales which among other things will see them play Festival No 6 early next month and participate in a number of other exciting events. 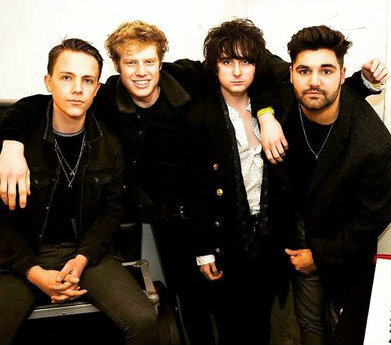 The band are also due to make their debut at Reading and Leeds Festival this year when they get to play the BBC Introducing stage at Reading on the Friday and Leeds the day after.